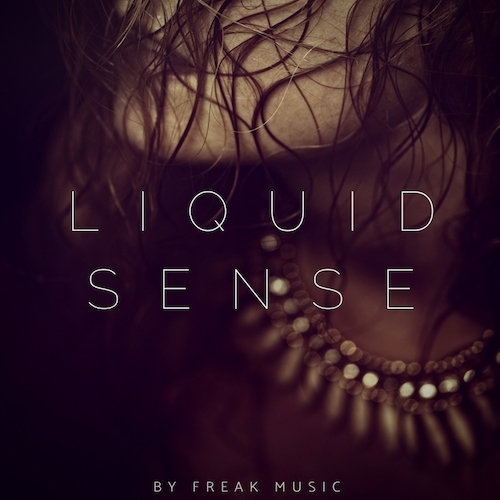 Freak Music proudly presents the “Liquid Sense” – collection of five liquid drum&bass construction kits, perfect for your next funky production. These song-starters give you a great start to your next track or could be a great edition to your existing projects to give you another direction or dimension to your tracks. You will find everything you need in this amazing compilation. At the heart of this library you can find a plethora of musical loops, drum loops, presets and midis, all of which have been meticulously crafted to provide you with the best possible tools to feed your creativity. Easily drag and drop these loops into your favorite DAW & start working on your next hit. You’ll also find a set of MIDI files corresponding to every melodic part in the kit. Finally, all Reveal Sound’s Spire presets, Keyzone and WAV patches used to build these kits were included in each folder. Reveal Sound’s Spire v1.1 or above and Keyzone Classic.